London is the capital and most populated city in England. 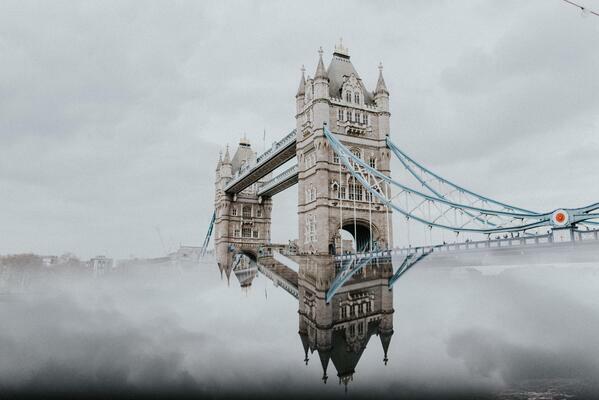 Split in half by the River Thames, it is one of the leading cities on the map for the arts, tourism, finance, healthcare, media, fashion, transportation and professional services. Its vibrant nightlife and many retail shops will make sure you are never bored here. Here's a breakdown of the different areas of London and which are the best to live for young adults. This neighborhood is popular because of its great location between Hyde Park and Regent’s park with easy access to Tube stations, which is London’s version of the metro. This areas village like feel is matched with its urban and pedestrian friendly atmosphere making living here ideal for young adults and professionals. This neighborhood is classified by its high end hotels, galleries and shopping centers. Vibrant nightlife and fine dining can also be found here. This is an area for the English elite and not for those one a tight budget when it comes to living expenses! This area contains renowned restaurants and eateries and is known for its cuisine in general. Located near to the famous Smithfield Market this neighborhood is also home to many fashion houses. 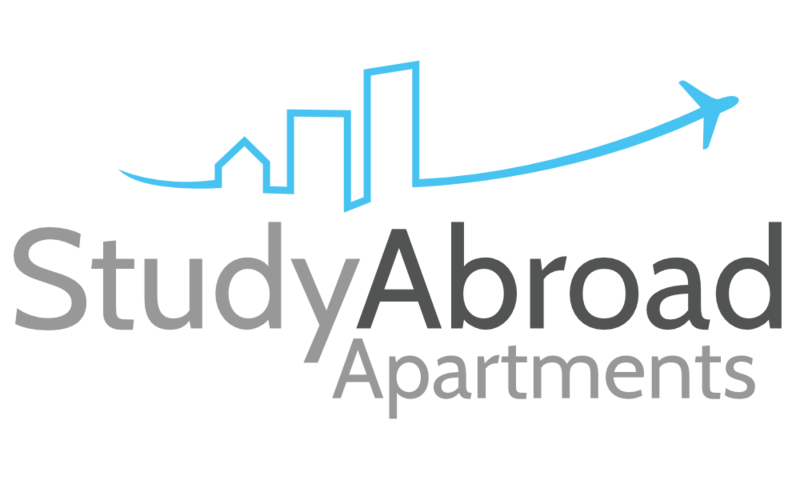 Study Abroad Apartments offers a few great housing options in this area as well! 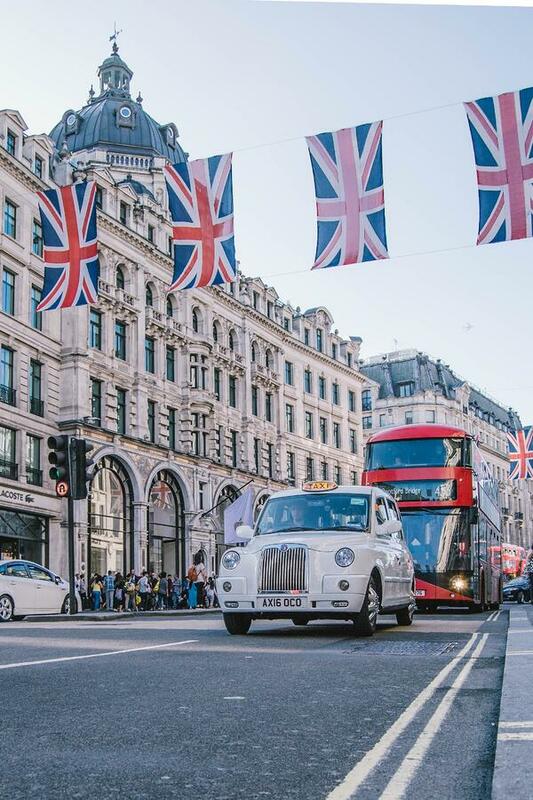 Westminster is the most well-known district of London and contains major landmarks like the House of Parliament, Buckingham Palace, and Trafalgar Square. 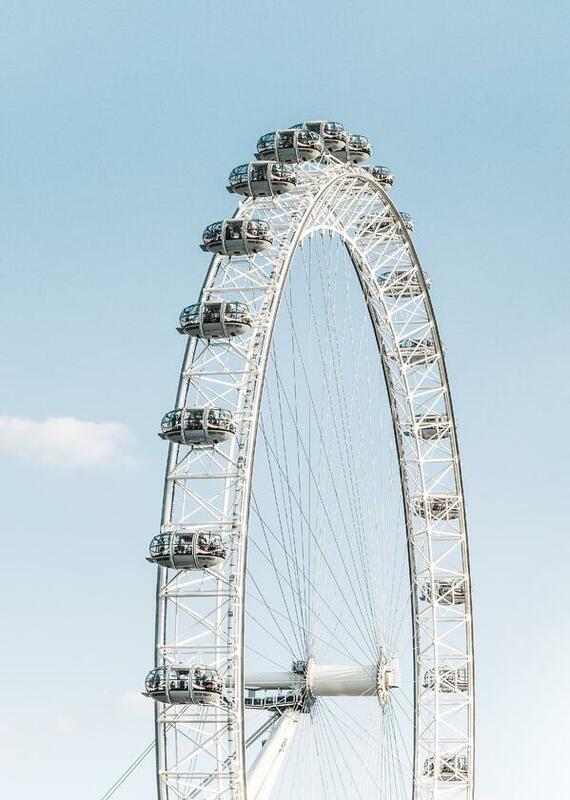 Located right on the River Thames, this is a traffic hub for many forms of transportation as tourists from all over flock to see the sights located here. Study Abroad Apartments also has great listings in this historic district!